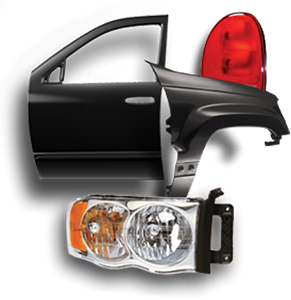 Take a look at our inventory for Salvaged, Damaged and Wrecked vehicles. Check out the statistics table for the last update on our inventory! Want to save money on your next vehicle? D.R. 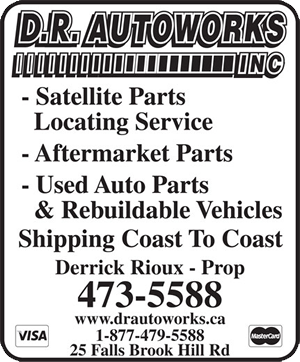 Autoworks provides people with a full range of services for salvage vehicles, and locating used parts. The damaged automobiles that we sell are priced at a great discount, and can be repaired at tremendous savings. Your finished vehicle will have a value greater than your initial investment and the cost of the repairs combined. Enjoy the exotic car or sport utility of your dreams for a fraction of its market value. Our salvage vehicles are acquired directly from insurance companies and auto salvage auctions throughout the country. We specialize in late model foreign luxury, sport utility and exotic vehicles. Our knowledgeable staff is here to assist our customers in every way possible. A rebuildable vehicle has been damaged, but can be repaired at a tremendous savings. 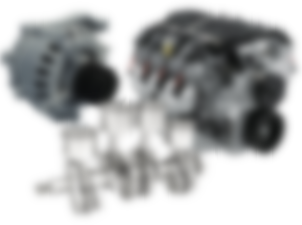 The rebuildable car is discounted for much more than the cost of repairs. Repaired cars are often sold two to three years after purchase for near the original investment. Salvage cars are always in hot demand by car wreckers and even the occasional restorer. Therefore, while often providing exceptional value for buyers who don’t mind doing a bit of work to extract their true value, they can also be a better selling proposition than many owners realize.